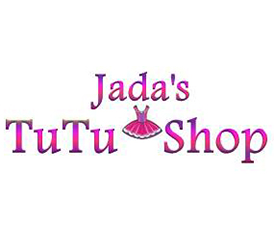 Jada's Tutu Shop was born October 24th 2014 to emerging fashion designer Joyce Lagroone. Joyce started this boutique in honor of her daughter Jada Chanel Lagroone. Joyce has been designing since she was 5 years old and after graduating high school Lagroone went on to pursue a Bachelors Degree in Fashion Design from the Art Institute of Fort Lauderdale FL. With over 15 years of experience in fashion design and production Lagroone is dedicated to making each design unique. Each tutu design is hand crafted andoriginal. Our mission at Jadas Tutu Shop is to promote positive growth in children while building confidence one TuTu at a time. We hope you enjoy our collections as they grow each season!! !